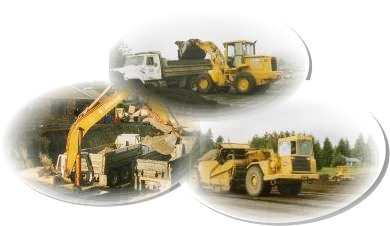 The WCI excavating, land development and site work projects bring with them many stages. Throughout the various stages of land development and site work we have generated many photos. The following list of pages are just a few of the project images we have compiled so that you may see how the land was developed and site work completed.